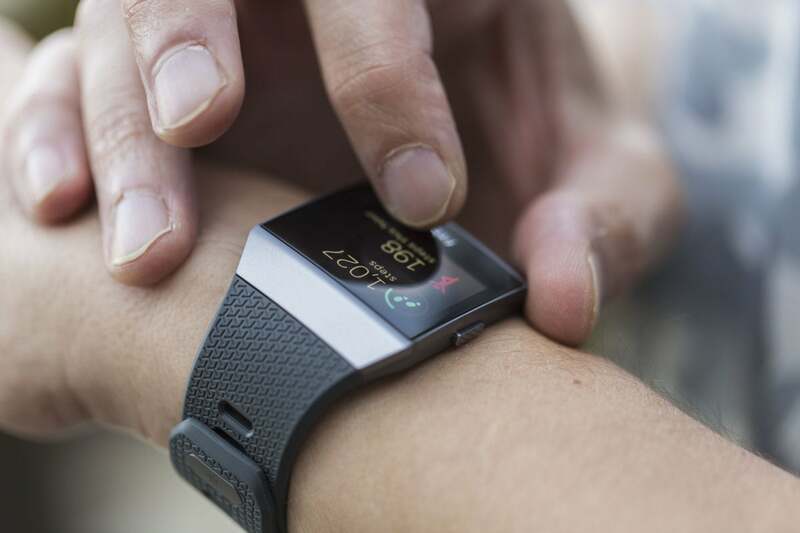 Fitbit's new Ionic smartwatch outpaces Apple and Android Wear watches when it comes to fitness tracking, but it falls short as a smartwatch. 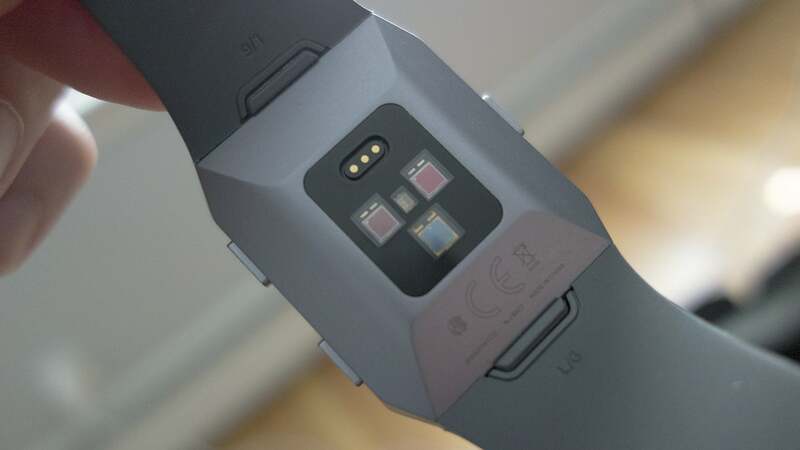 Fitbit's New Ionic is a great fitness tracker, but it's not so great as a smartwatch. Update 9/25/17: Fitbit Ionic will officially go on sale Oct. 1. 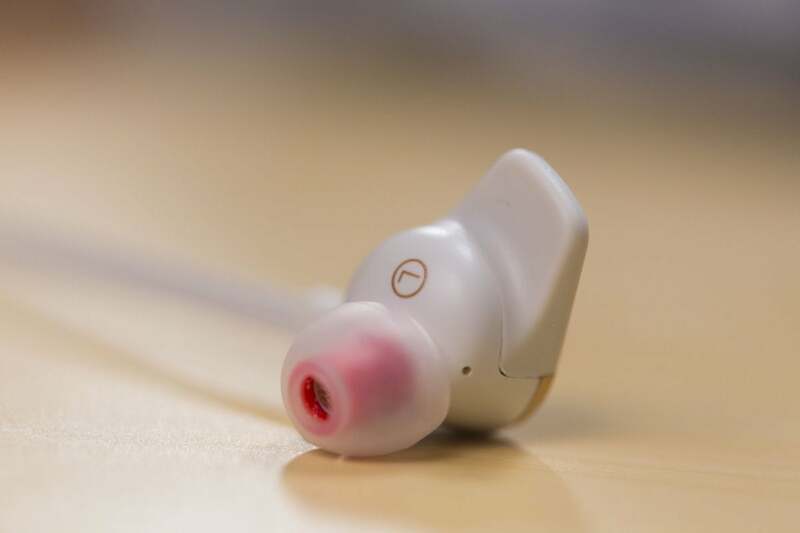 Ionic feels as solid as any Android Wear or Apple watch, and it’s comfortable enough to wear for days on end. That includes when you’re showering or swimming (or drenched in sweat from pushing a Torque Fitness Tank sled with muscles you didn’t know you had). Like Apple Watch Series 3, Ionic is equipped with 50-meter water resistance, far greater than the common IP68 certification (which only protects against 1.5 meters of submersion). While the large color screen immediately conjures comparisons to Blaze, Ionic is quite a different animal. 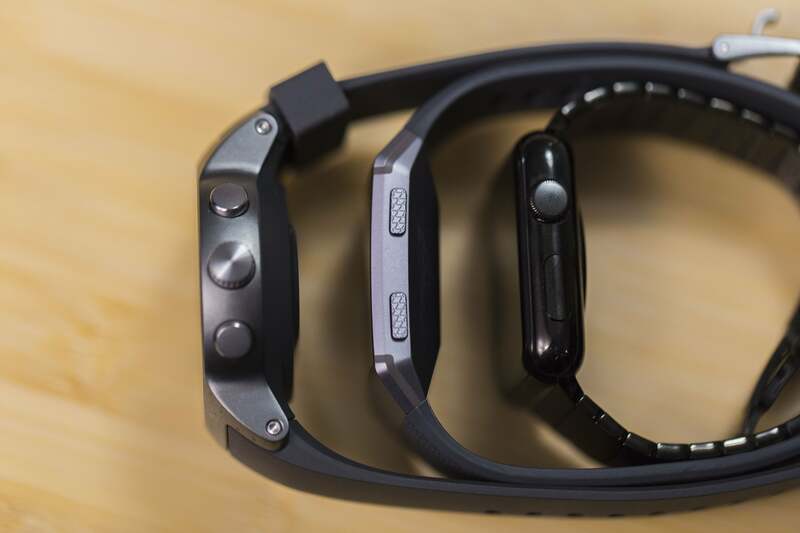 In fact, if you look at Fitbit’s lineup, you’ll see that Ionic is actually replacing Surge, and the $200 Blaze will continue to be sold as a cheaper alternative. 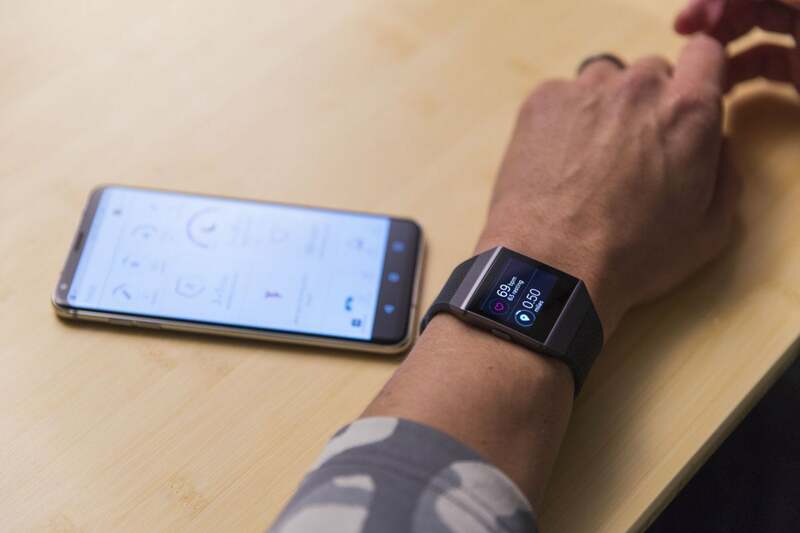 Even with all those sensors and functionality, Ionic has more than enough battery to power you through several days of workouts, an impressive feat for a smartwatch with such a slim profile. I was able to push my Ionic well into a fourth day with light exercising, and even after my boot camp blitz, three full days wasn’t a problem. It’s a major advantage over the 18-hour battery life claimed by Apple Watch Series 3. But in its current incarnation, Ionic is really just a fitness tracker that hopes to one day be a real smartwatch. But it needs to get that chance first. It doesn't hit shelves until Oct. 1, but at $300, it’s only $29 cheaper than the non-cellular Apple Watch Series 3, and there’s really no comparing the features on the two. They both have their strengths, but truth be told, I’d much happier using my Apple Watch as a fitness device than Ionic as a smartwatch. 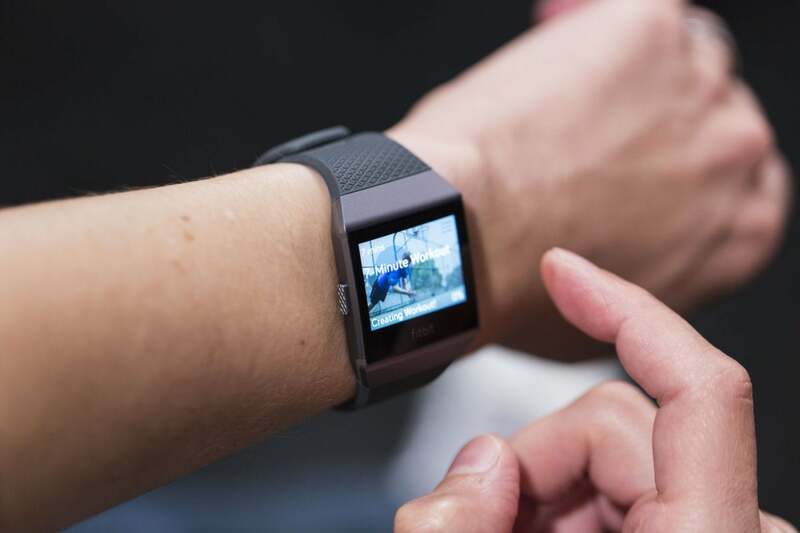 Fitbit's new Ionic smartwatch is a smart fitness tracker but lacks intelligence as a smartwatch. 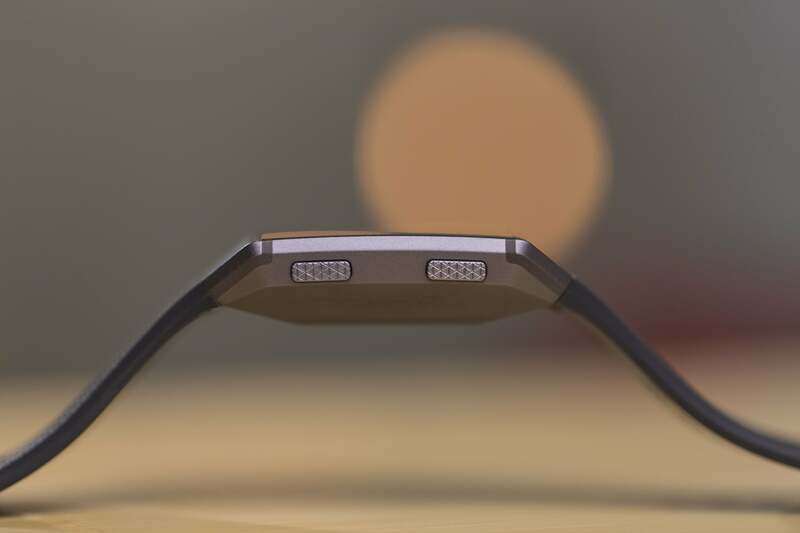 Comfortable design that sports a pretty thin profile. Stellar battery life that pushes well into a fourth day. 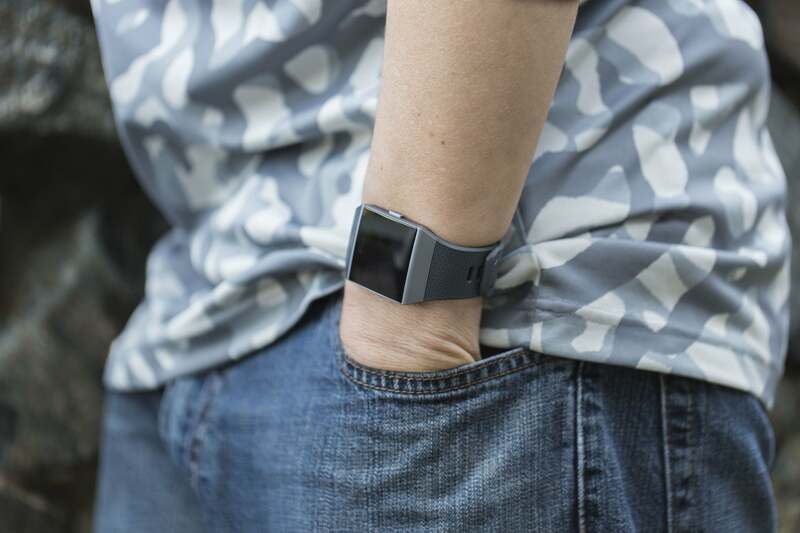 Advanced sensors and software deftly track your movements. 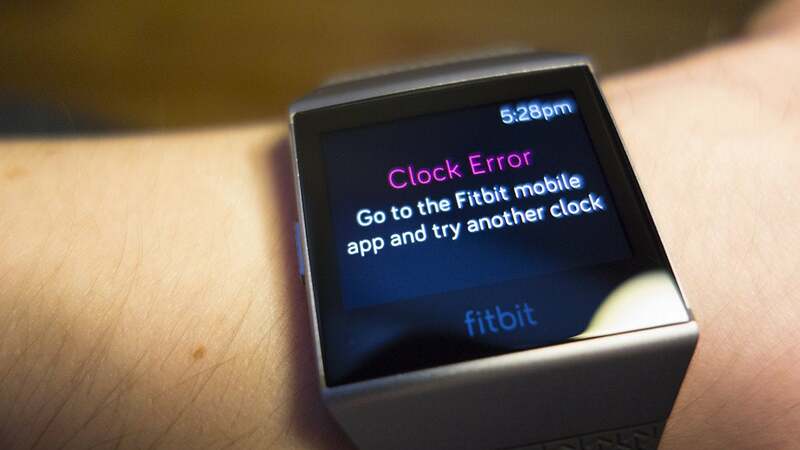 Functionality as a smartwatch is severely limited. Non-exercise apps don't really do much.